LOS ANGELES, CA – An eye-popping 106 million viewers watched all or part of the World Series on FOX according to Nielsen Media Research. Wednesday’s emotional World Series Game 7 victory by the Houston Astros over the Los Angeles Dodgers averaged more than 29.3 million viewers across FOX (28,229,000), FOX Deportes (778,000) and streaming live on FOX Sports GO (293,918), according to Nielsen and Adobe Analytics. The game peaked at 31,989,000 viewers from 10:30 to 10:45 PM ET. The complete 2017 World Series on FOX, the 20th delivered by the network, averaged 18,909,000 viewers across all seven games (10.7 HH rating), the second-best audience for a World Series since 2009. While it was -19% below last year’s historic Chicago Cubs’ seven-game victory over the Cleveland Indians, which went into extra innings in Game 7 (23,388,000 viewers), it topped 2015 by +29% (14,700,000) and 2014 by +37% (13,825,000). The World Series also was a hit with younger viewers. Among teens, this year’s World Series enjoyed its second-best rating since 2009 (2.4), outperforming every entertainment primetime program on television. FOX Deportes’ Game 7 viewership was up +37% year-to-year, peaking at 907,000 viewers from 11:15 PM ET to 11:30 PM ET. Last night’s finale ranks as the most-watched non-soccer sporting event in Spanish language sports cable television history. 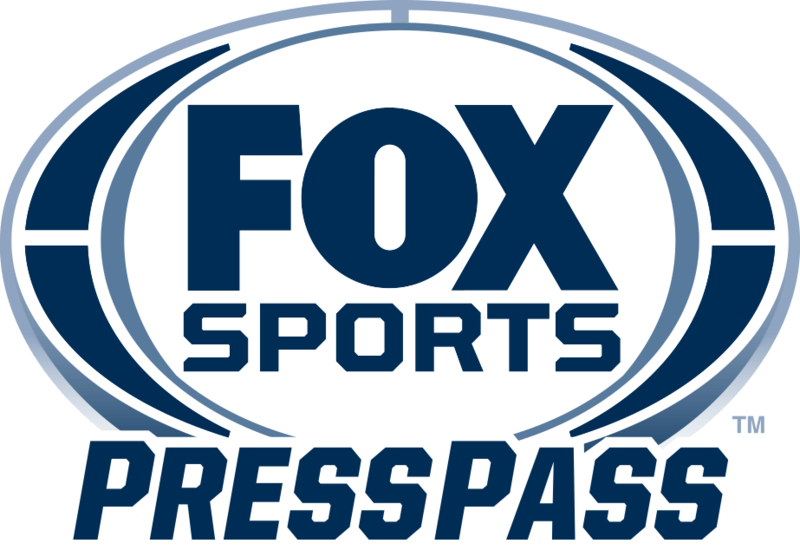 Overall, FOX Deportes’ World Series coverage was the most-watched ever for Spanish language cable television, averaging 476,000 viewers, up +34% from 2016 (355,000) and more than double (+104%) the 2015 World Series (233,000). FOX Sports GO scored an average-minute streaming audience of 293,918 for Game 7, the second-best MLB event ever on FSGO, and the fourth-best authenticated event in FSGO history. Overall, the World Series delivered an average audience of 183,249 viewers across all seven games, up 4% from last year’s Indians-Cubs classic.